Jointers There are 4 products. 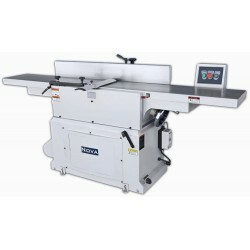 Cutting.edge jointer for demanding enthusiasts and professionals. 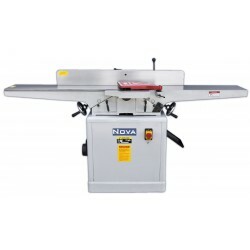 Popular jointer for demanding hobbyist or even professionals. 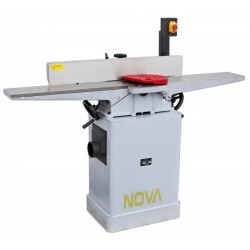 Jointer designed for industrial use.